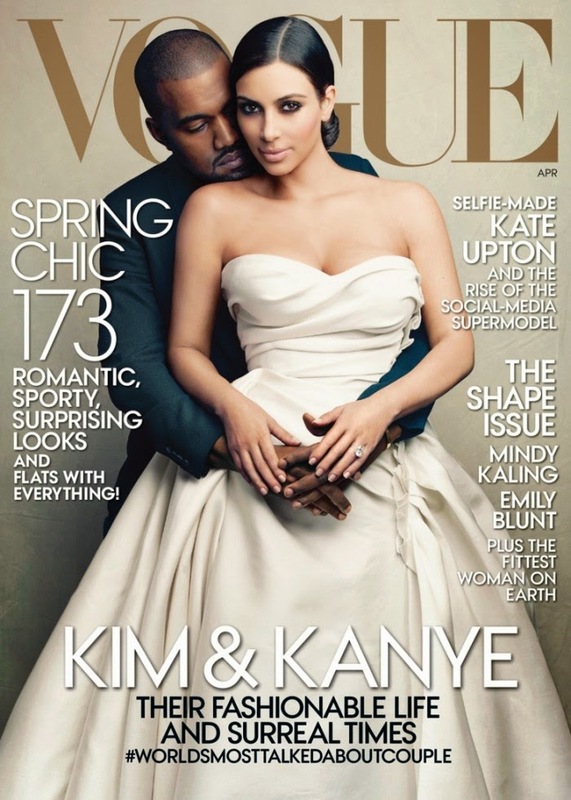 The internets went crazzzzy Friday when Vogue dropped their KimYe cover. Kim Kardashian has had her eyes on the cover of Vogue Magazine for a while, as has every fashion lover in the world. It's holy in the eyes of fashionistas. So, it had to be disheartening for Kim Kardashian to hear that Vogue's Head Fashionista in Charge, Anna Wintour just didn't see it for her or her family. 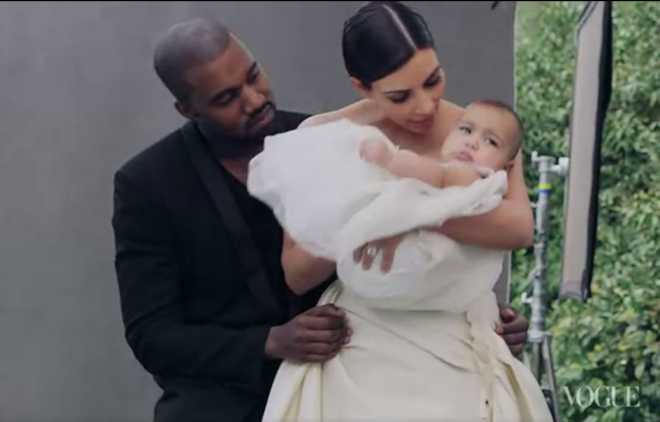 There’s barely a strand of the modern media that the Kardashian Wests haven’t been able to master, and for good reason: Kanye is an amazing performer and cultural provocateur, while Kim, through her strength of character, has created a place for herself in the glare of the world’s spotlight, and it takes real guts to do that.